Danny Alexander seems still to be labouring under the misapprehension people give a toss about what he says. If you're reading something Danny said about - well - anything really. Always have in your mind the look on his face in - and the context of - the image above. 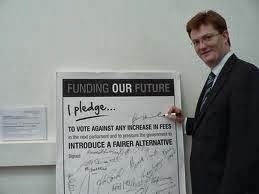 I have no idea if, as most say, Danny Alexander sold all his principles for a job as Gideon's assistant. I am not aware whether he had any principles to sell in the first place. What I'm pretty sure of is that what he says is a great big jumble of meaningless English language. Well... Obviously I meant choose.... but after babbling about meaningless English language, I do feel somewhat chastened! Not chastened enough to retract any of what I said about him. He's one of the most pillocky of the pillocks in this excuse for a government forced on us from elsewhere. I think after viewing the images contained in the blog, spelling mistakes are the very least you could be worried about. 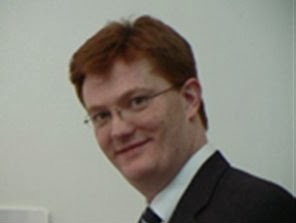 Blindness, senility, cognitive dissonance and chronic mythomania - these are just some of things people are taken by after looking at an image of Danny Alexander. The trouble with Danny is (apart from the pathological fibbing) is he looks the part - no chin, extreme deference to his tory masters and a mild manner. 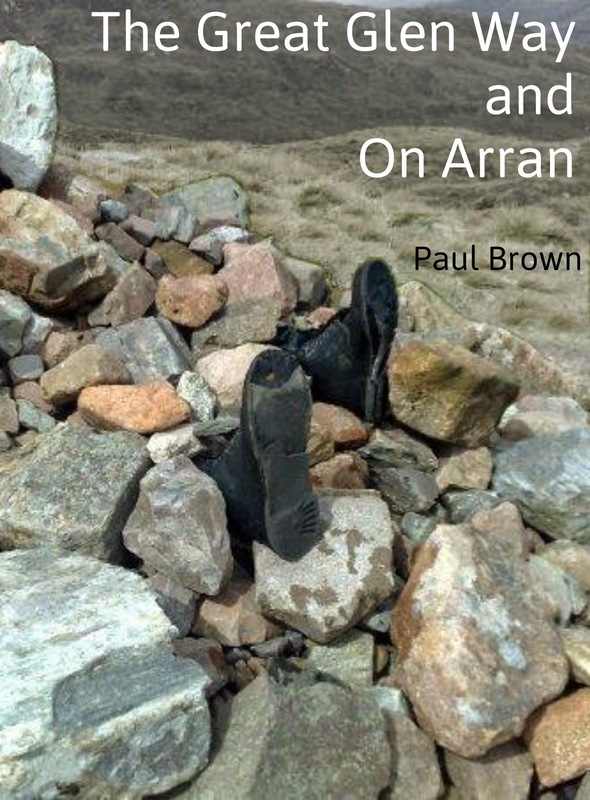 He should have stayed in the Cairngorms. He has got to be gone whatever happens. He really is a nasty Tory, total prick. I wonder if he hates Scotland, I bet he does, I mean who smiles at a foodbank. I never heard his speech today but it will just be the same crap he always spouts, total loser. He's a no marque promoted way beyond his ability, more because he's a vacuous, ineffectual Libdem and the Tories needed something malleable in the treasury. All the gravitas of a punctured blow-up doll and about as much use. Morality and a yes vote.